How Can LMI Help You? 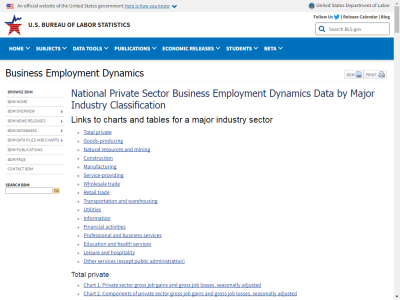 Business - There are several different ways to use labor market information - LMI for your business. We have a number of resources below you can use to find out how to conquer business challenges with LMI to target your business development, explore industry and economic trends, research and track emerging and evolving occupations. 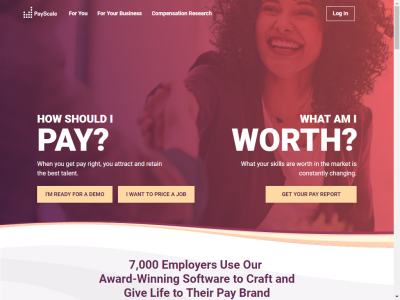 Use the tools to help you when recruiting employees, establishing compensation levels for positions, and upsizing or downsizing your workforce. Job Search - Learn employment trends and growing career paths through examining LMI. Examine wage trends and projections for the future. 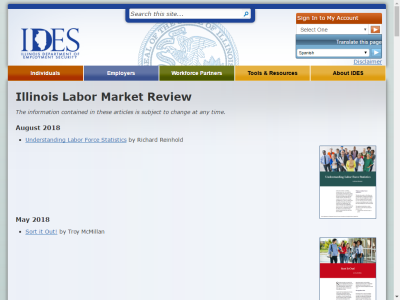 To find more information about labor market information and to learn how you can find and use the data, check out the Planning for the Future article page and the Related Resources page. How can you find specific LMI data? 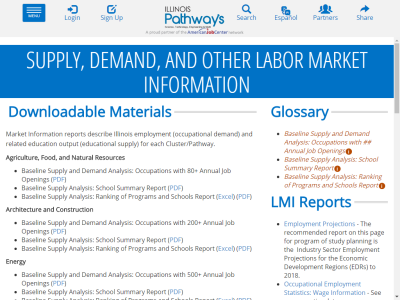 Illinois Pathways - For each of the nine Illinois Pathways you can find current and projected employment levels, career information, average annual openings, and wage and training level descriptors. Illinois Pathways identifies nine career clusters to organize career, education, and training pathways essential to our state's economy. Occupational Wages and Trends - Locate careers in any of 16 career cluster pathways to find Illinois' specific wage and trend data. What you will find when using this tool is information on specific career paths that includes wages and trends by geographic region, required skills and licenses, ​job demands and working conditions, and advancement opportunities. This resource could help you craft a job description​ when you need to hire a new position for your business. For example if you want to see what the median wage for a medical secretary, click here​. 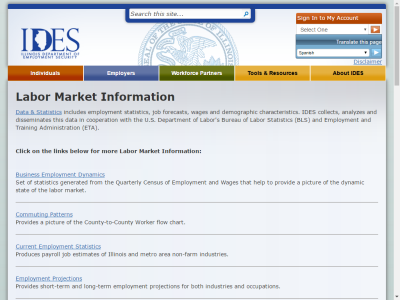 Illinois Department of Employment Security Data and Statistics - A clearinghouse of all IDES Labor Market Information, iIncluding Business Employment Dynamics, Illinois Labor Market Review, Help Wanted Online (HWOL), and Employment Projections. 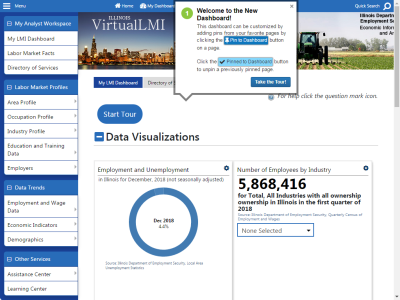 Illinois Virtual Labor Market Information - The Illinois Virtual Labor Market Information System interactively delivers labor market and occupational information and resources, such as local area profiles, industry employment trends, largest employers, average wages, population and employment data, available by geographic area including counties, metropolitan areas, and local workforce areas. 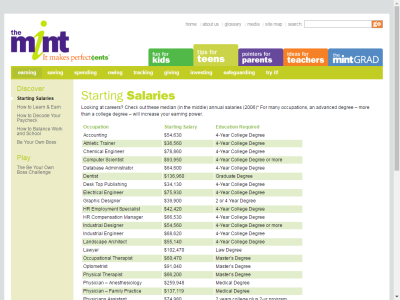 O*Net OnLine - Find and search occupations and explore careers. Choose from industry, field of work, and more to find wage and employment trends, job openings on the web, and more. 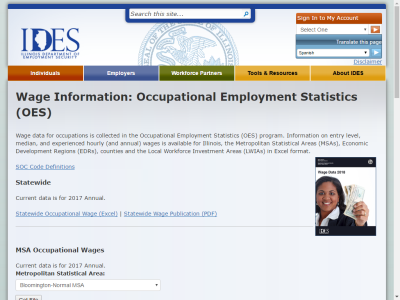 Occupational Outlook Handbook - The Occupational Outlook Handbook can help you find career information on duties, education and training, pay, and outlook for hundreds of occupations. 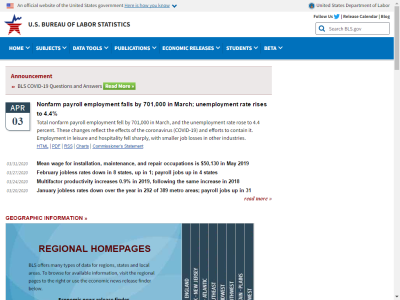 U.S. Bureau of Labor Statistics - Find economic news on employment and unemployment, employment projections, productivity & technology, inflation and prices, and more. Are You Interested in Working in Hospitality? 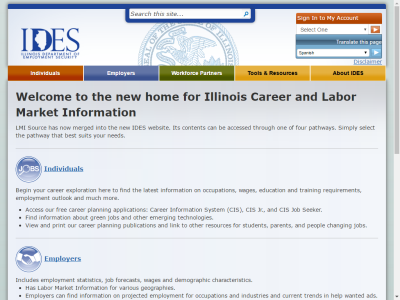 Illinois Career and Labor Market Information? Home / Articles & Tips / How Can LMI Help You?